If you are thinking of purchasing a good laptop for video editing or gaming and your budget is under 50k ($786), then you don't need to look any further as here, after extensive research, we have brought to you the best available video editing and gaming laptops in the Rs 40000 to Rs 50000 category. 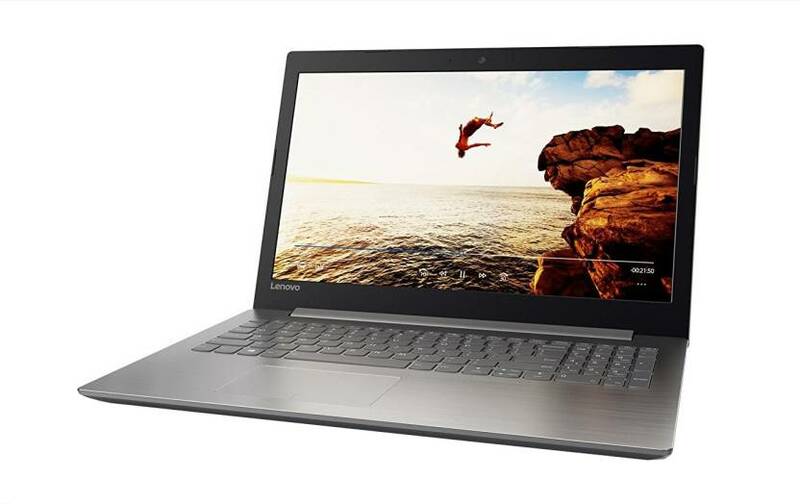 The top 3 laptops that fall in this price bracket are the ultimate ones. 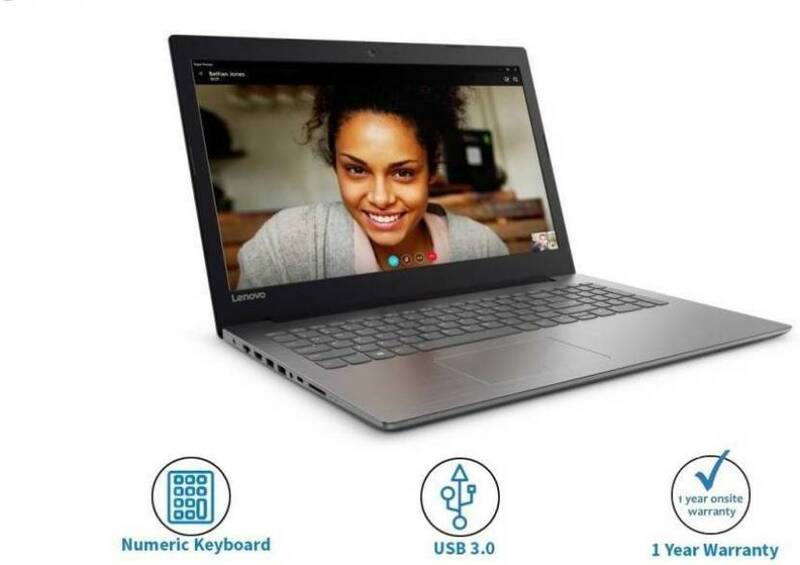 They all are 7th or 8th Generation laptops with Core i5 processor, they have a full HD 15.6 inch antiglare display, come with 8 GB DDR4 RAM and have a dedicated NVIDIA 940 MX or greater processor of 2GB graphic memory. 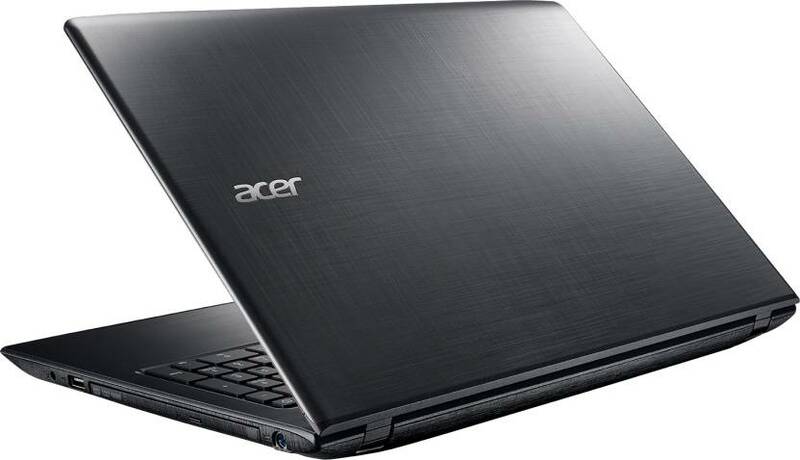 The other laptops that I have mentioned here are the best selling ones with good performance. If full HD resolution is not your priority you can go with them as they are quite good performers. 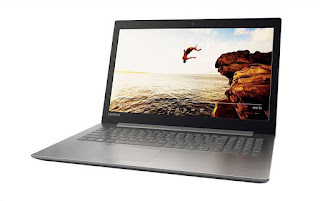 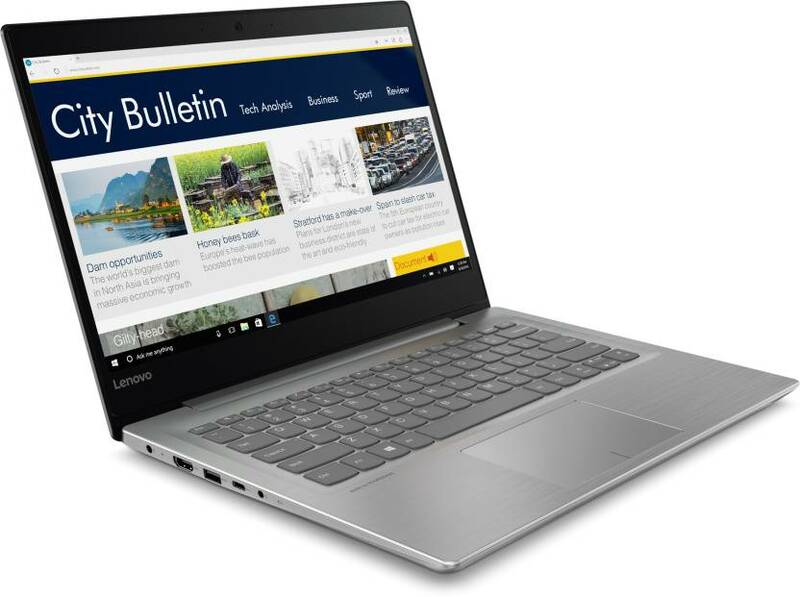 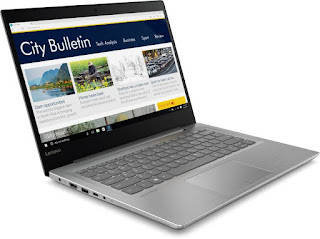 To save you from confusion, here, I have also given the part numbers of the laptops along with their model number as there are a lot of laptops in the market with the same model number, but different configuration. 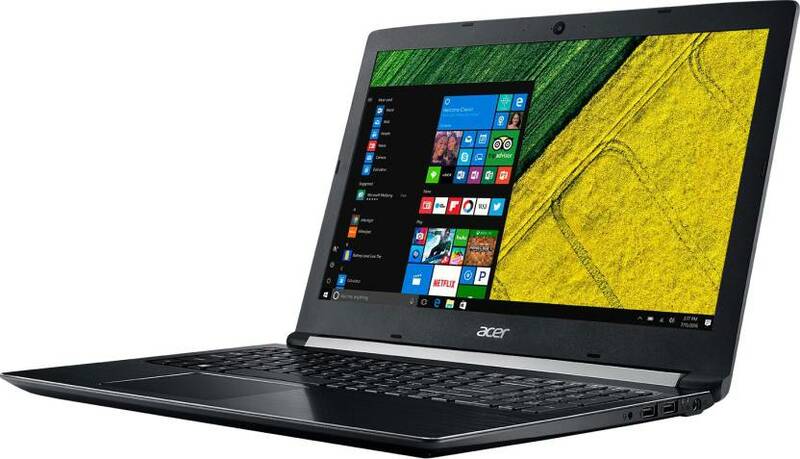 For best price, I would suggest you a market survey as your bargaining skills can fetch you a better deal there rather than online purchase. 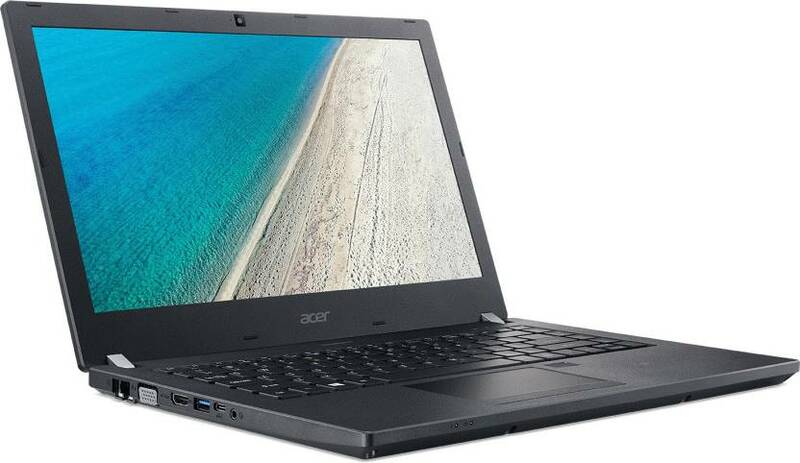 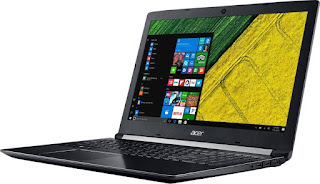 The top laptop in this series is an Acer laptop of Aspire 5 series, which is the best laptop in the sub 50k category as not only it comes with Core i5 8th Generation processor and Windows 10 OS, but has the latest NVIDIA GeForce MX150 graphic card, which replaces the aging NVIDIA 940 MX. 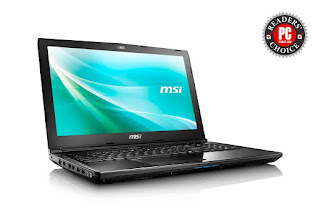 It offers better performance than the latter. 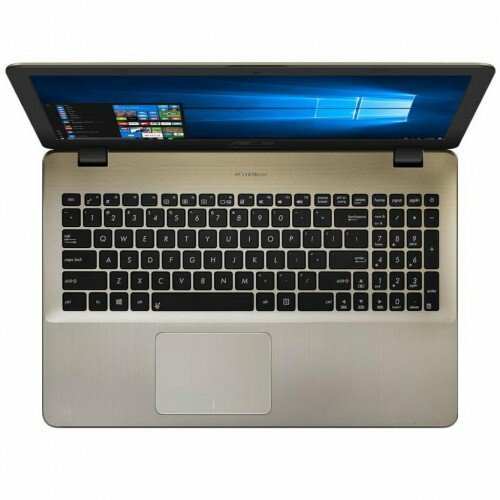 Its Battery life is good and it is probably the only laptop in its category that come with backlit keyboard. 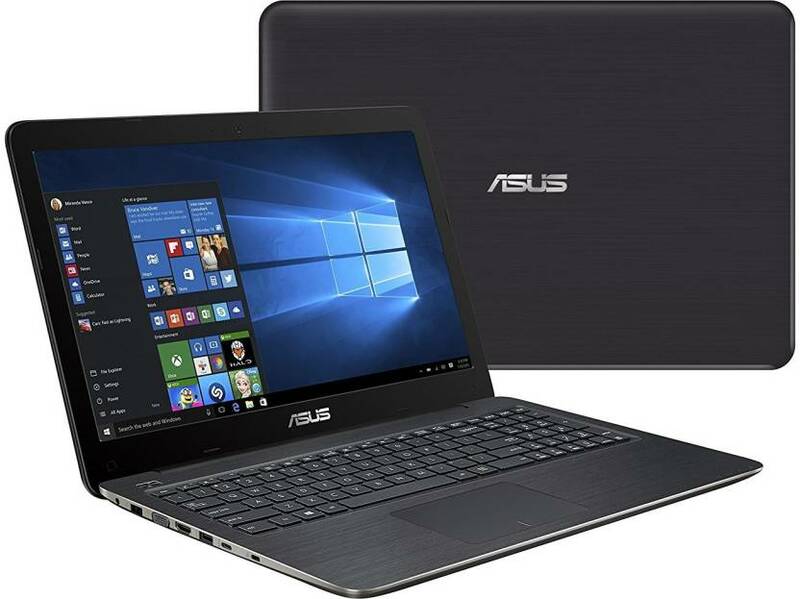 NOTE: You get the same laptop with Windows 10 for Rs 46,490/- on Flipkart.